The nightjar is a nocturnal, insectivorous species which has captured the imaginations of people for centuries. Their bizarre appearance is half owl and half swift. 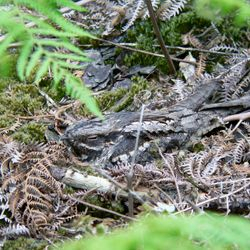 To spot a nightjar during the day time is almost impossible due to their cryptic colouration and incredible camouflage. 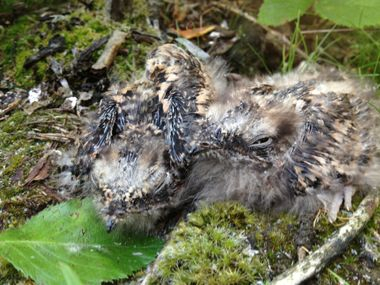 Male nightjars spend their summer nights uttering a long, continuous mechanical churring which can be heard a kilometer away. This 'song' is thought to attract a mate and consequently contains information pertaining to the quality of males which the females can assess. "Better than many more melodious singers, I love the monotonous music of the goatsucker. He has but two notes, and after sustaining the higher for thirty seconds or more, drops half a tone upon the lower and so concludes his burst of song. He loves the twilight, for his great eyes hardly endure full day, and he haunts the stony places in the open scrub at forest edge." Phillpotts, E. 1919. A Shadow Passes, New York, The Macmillan Company. 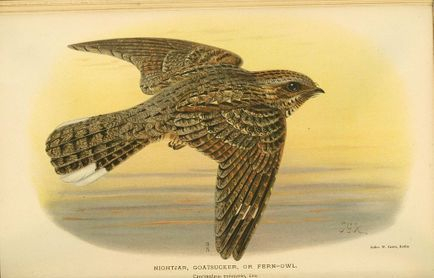 Nightjar populations declined during the 20th Century but have recovered in some areas of the UK since then. 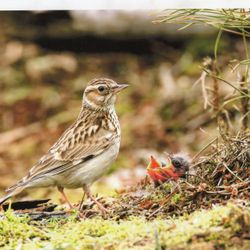 However, the recovery has taken place mostly to anthropogenic clear-felled forestry and not to heathland which was the traditional habitat of the species. 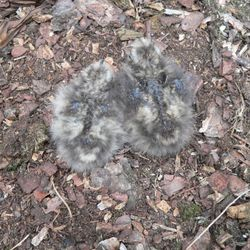 Understanding how nightjars spread between areas of suitable habitat and how they use their territories may elucidate why nightjars are not returning to heathland and may expose any ecological trap inherent in nesting in clear-felled forest. 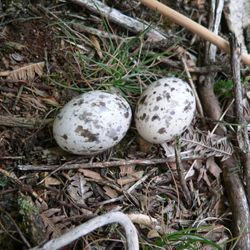 Watch nightjars in flight, hear their call. 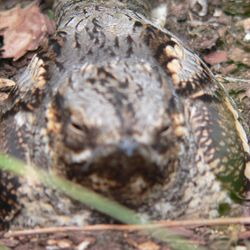 Sexual selection is fascinating in nightjars. In addition to their extraordinary song, male nightjars have white flashes on their wings and tail which are almost luminescent. It seems likely that, like the call, these are a sexually selected trait which gives a real indication of the condition of the male. Females lack the white flashes, but otherwise are very similar. Males and females court at dusk throughout the breeding season. 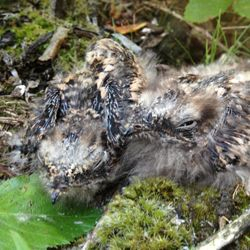 This is probably the best time to watch nightjars as they swoop and chase one another. 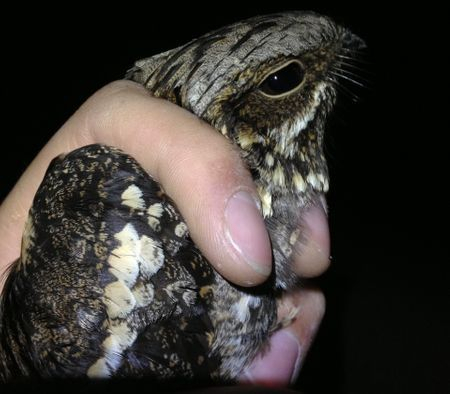 Inquisitive nightjars might even come and check out people watching them on their territories. As part of courting, males wingclap and 'wind down' their song at the end of a churr - a noise which sounds like a car breaking down.